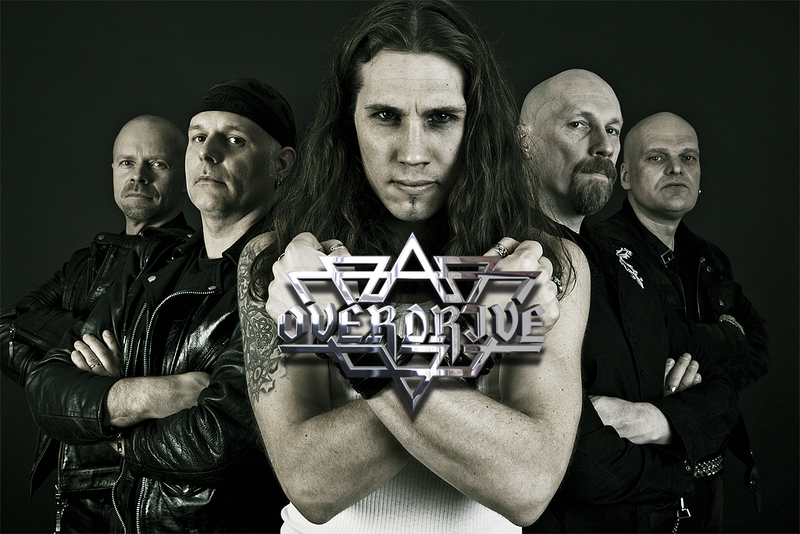 Welcome to the home of Swedish heavy metal band Overdrive, formed in 1980 and still rocking hard! 2017-10-24 Overdrive rockin' the Loaf Festival, Eupen, Belgium! We had a great time playing the Loaf Festival in Eurpen!! Thanks to Marc, Patrick and all the other poeple and bands! Thanks to all of you who came to Karlskrona to rock out with Overdrive last week! We had a BLAST!! The new album is in progression. We're currently waiting for free studio time to start recording drums!